Registration is open and speaker proposals are being accepted for The Right Connection: CENIC 2018, the annual conference of the Corporation for Education Network Initiatives in California (CENIC). 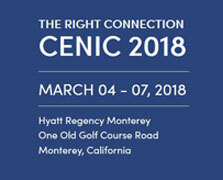 The conference will be held March 4–7, 2018, at the Hyatt Regency in Monterey, Calif. 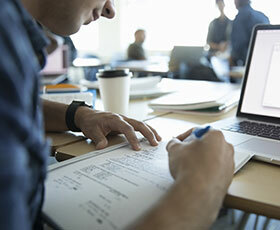 The California Community Colleges (CCC) Online Education Initiative (OEI) continues to be recognized for its groundbreaking work of creating an online ecosystem for student success, completion, and faculty professional development. Development of CCCAssess, a common assessment test for math, English and English as a Second Language for the California Community Colleges (CCC), has ended, according to a recent announcement from the Chancellor’s Office. The California Community Colleges (CCC) Education Planning Initiative (EPI) is ending its conference season and has provided stakeholders with updates on the various tools and service EPI offers, and information on how to get involved. Santa Monica College (SMC) recently deployed PortalGuard within its environment as a solution to provide both security and usability. 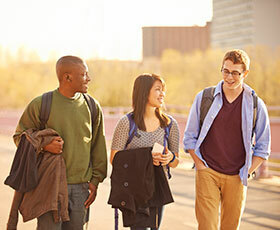 PortalGuard is available to California community colleges at a 75-percent discount through CollegeBuys, a program of the Foundation for California Community Colleges. CollegeBuys and the Southern California Community College Purchasing Association (SCCCPA) will host a forum on Friday, Nov. 3, from 9:00 a.m. to 2:15 p.m., at Pasadena City College. 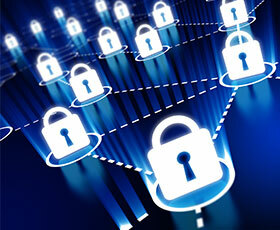 California’s community colleges can obtain an unlimited number of Secure Socket Layer (SSL) certificates – free of charge – as a service of the California Community Colleges (CCC) Information Security Center. Do you have a proposal you’d like to submit for an opportunity to address the online teaching community? The Call for Proposals is now open for the 2018 Online Teaching Conference (OTC’18). 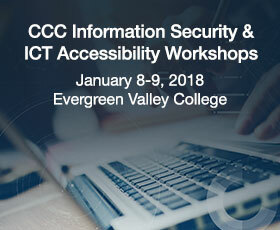 Save the date for the Winter 2018 IT Workshops, presented by the California Community Colleges (CCC) Information Security and Accessibility centers. The free workshops will run Jan. 8-9, 2018, at Evergreen Valley College in San Jose.